Jainism is an ancient religion in India. The teachings of Jainism are dominated by the doctrines of asceticism and non-violence. This country holds the precious teachings of Jainism in its opulent Jain Temples located in different areas. 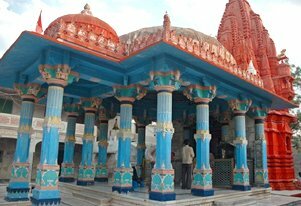 Jain hill shrines of Rajasthan and Gujarat are some of such serene places boasting the footsteps of Jainism. This 15 nights and 16 days itinerary is a perfect tour option for the tourists in quest of serenity and spirituality. 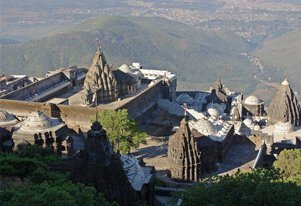 The tour includes some of the pristine areas like Bhavnagar, Palitana, Junagarh, Mount Abu, Pushkar and Ajmer. Undoubtedly, the tour offers tourists an utterly heartwarming experience. On arrival in Mumbai in the morning, our representative will be there to meet you and transfer you to your already booked hotel. Rest of the day is free to explore the amazing Mumbai city. An overnight stay at the hotel in Mumbai. In the morning, catch the flight to Bhavnagar. 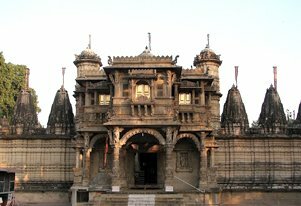 On arrival in Bhavnagar, our representative will transfer you to a heritage hotel where you can relax and enjoy an overnight stay. 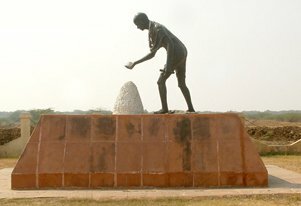 In the morning after breakfast, visit the Gandhi Smiriti Museum and the old City. After exploring the city return back to the hotel in the evening for an overnight stay.